The N.C. Chronicles. : The downfall of feminism: Can you hear us now. There is a rapidly growing body of men and women of all colors, fathers, mothers, husbands, wives, sons and daughters, religious and non-religious, who have simply had enough the hatred and lies. They have had enough of you. Why? It is because activists are teaching them the truth. These so called fistful bands of “misogynists” are reaching more and more people every day, with the proof that your agenda is not one of equality, but of one toxic, virulent grab for money and power after another. People are finally starting to learn what your ideology has done to the family and to the minds of our children. They are learning that the war you fostered between men and women has resulted only in losers and carnage. Full post here from AVFM. This report is interesting and important, because what is said, especially above, is not only national for me, but local. Because of what they did, to me, and my kids, and multiple other families, using children for statistical purposes to increase their self worth at the expense of those who really need help. Pandering to angry women who use shelters to falsely demonize fathers in order to get custody. 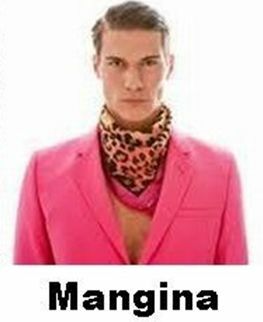 Frauding victims compensation with false accusation against men, is also a big thing around here, with the help of the local shelter; and all this money that would be best used to benefit people, is been used for political purposes. To actually use funds meant for victims in order to benefit their self power is immoral, all that money they waste, and when they are done at the end of the year, they claim an increase in violence and demand more money, and go to local municipalities also claiming, falsely, that they are broke. I intend to continue to expose, all of them, without consideration to their self adoring position in life, I intend to explain to them, "believing I was an easy target was the biggest mistake they ever made". Organisations such as AVFM is good nationally, but it cannot reach the small local hags, such as the ones I have named before and will continue till they leave, fired, in disgrace. 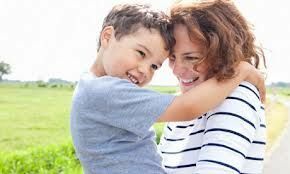 They are a good chunk of the problem and are responsible for the increase in crime, drug abuse, homelessness, teen pregnancy, when they attack fathers and husbands. they quietly increase the damages to families, coach women and children to falsely claim abuse, so to prop themselves up and their buddies at the local welfare offices by putting unnecessarily, teens on the system to generate more funds, increase salaries, all this, believing they can hide behind the scene, unnoticed. 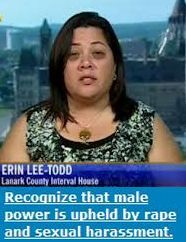 It was all about power, demonising men, fathers, husbands, sons, and none of us would exist without our women, mothers, wives, daughters. It is all about the hags self hatred, with an inferiority complex, who some of them might of had a bad time in their lives, but brought their hatred with them and claimed they had experience????? 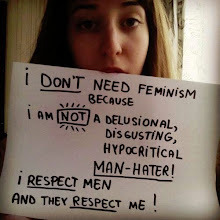 The fall of feminism will not come without them scratching and yelling, but they will fall because women have joined the fight, no self respecting woman, at this day and age can support the feminist movement the way it is set up, because every time some hag says men are bad, men are rapists, men are abusers, fathers are bad, some mother looks at her son and realize they are talking about him. So, to the ladies, with all due respect, is this what you think of your sons? Together we created a civilisation, we also endured wars, famine, political up evil, and together we will make it better for our children, divided, we are doomed to fail. The choice is ours to make, not theirs. This is why I like this site...who we really are as men. 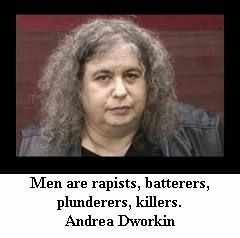 I wonder how Andrea Dworkin will explain her comment about men to Jesus on judgement day?